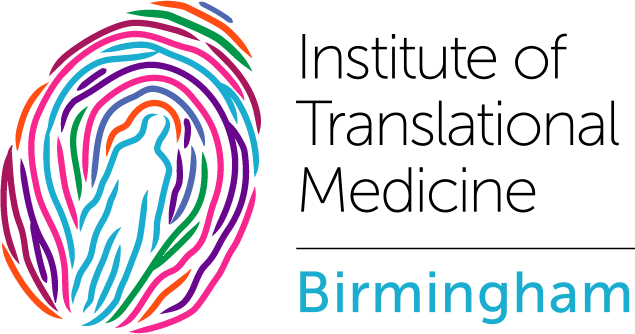 The Industry Partnerships Team within Birmingham Health Partners (BHP) combines the expertise of the member Hospital Trusts and University of Birmingham Business Engagement Teams to facilitate collaborative research and licensing opportunities, with pharmaceutical, diagnostic, device and biotech companies. Ranging in size from start-up companies to multinational organisations and including regional, UK and global companies, we tailor every collaboration to meet the company’s specific needs. These collaborations are essential to achieving our vision of accelerating innovations to reach patients faster. Our Industry Partnerships Team is well versed in understanding the requirements of commercial partners and engaging with appropriate academics, clinicians and trials teams across BHP. 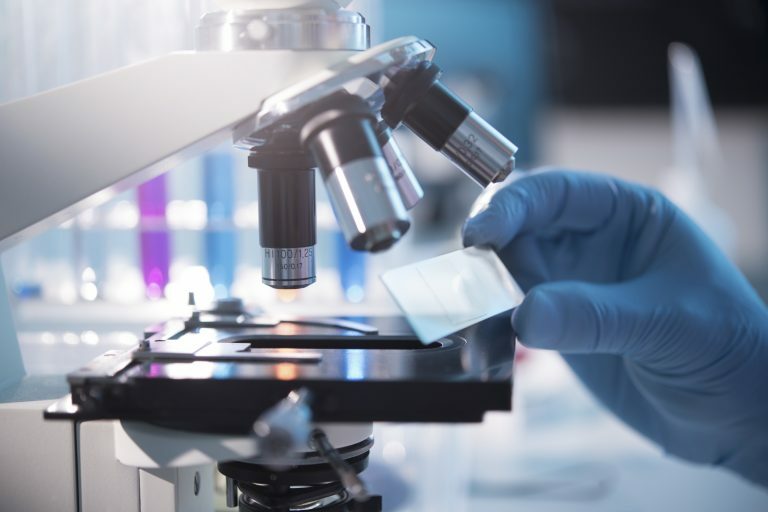 Following initial discussions, they will organise an exploratory meeting which will take place in the Institute of Translational Medicine (ITM), bringing together all of the relevant teams which will be involved in the research. Once the research collaboration is established, there is an opportunity for the commercial partner to explore the option of having a physical presence in the ITM, co-locating them alongside the researchers, enabling quick responses to any challenges which may arise and provide a valuable source of research for our all partners. In addition, the commercial partners will be able to access the services of the co-located West Midlands Academic Health Science Network (WMAHSN), who can facilitate potential adoption of their devices into the West Midlands NHS Trusts.